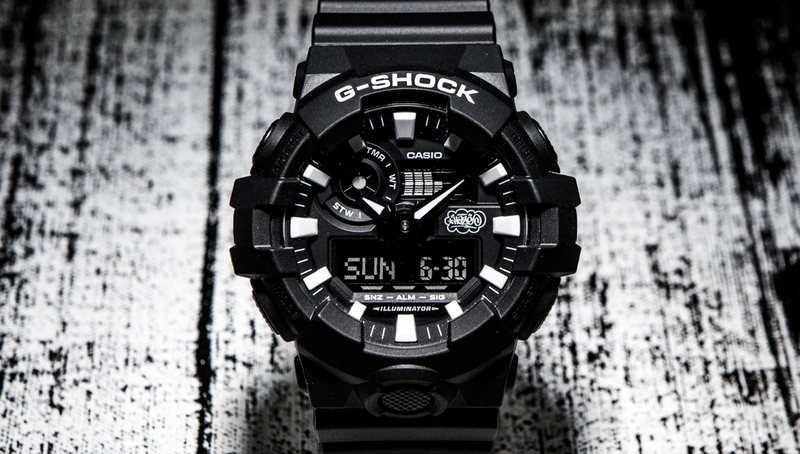 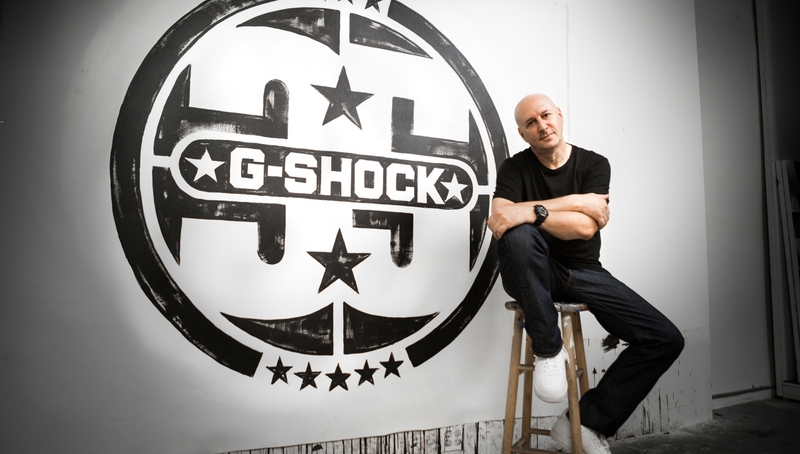 The GA-700EH marks the seventh union of longtime partners G-SHOCK and Eric Haze on special edition collaborations. 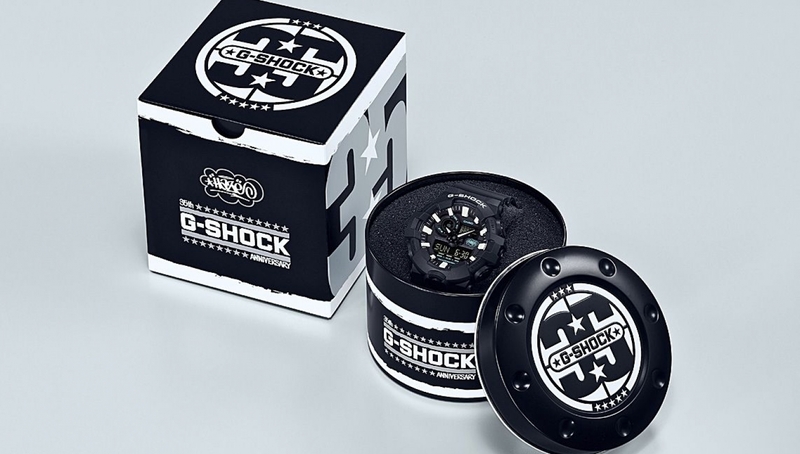 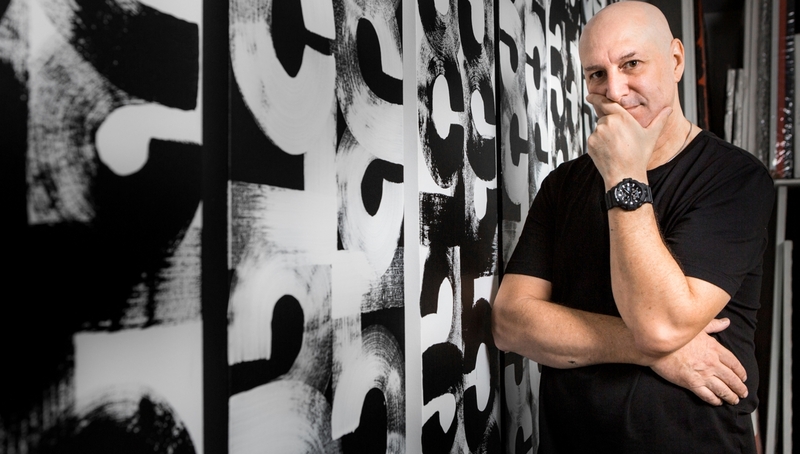 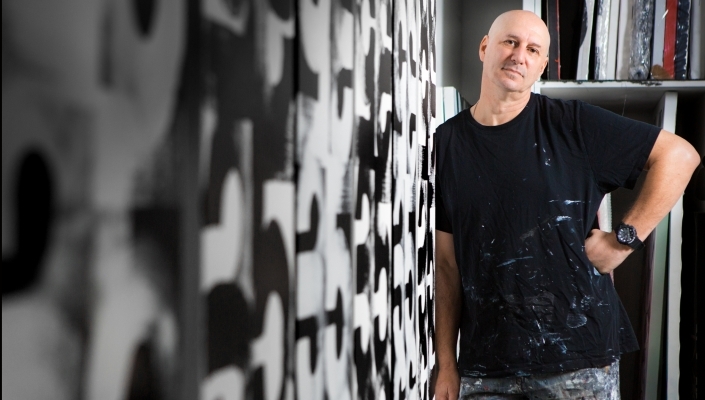 In celebration of its forthcoming 35th anniversary, Casio G-SHOCK announces its latest collaboration with legendary artist and designer Eric Haze, this time on a limited-edition men’s GA-700 watch. 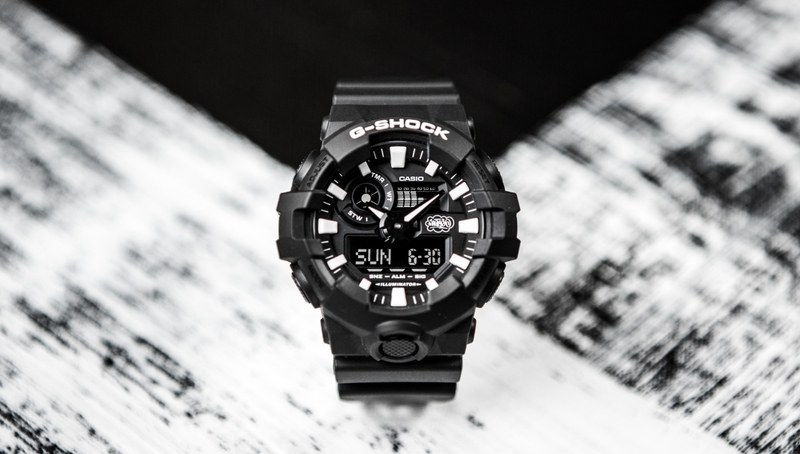 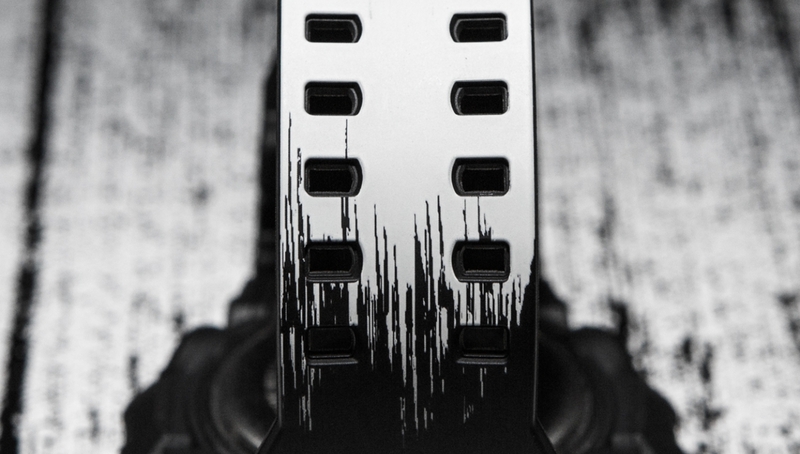 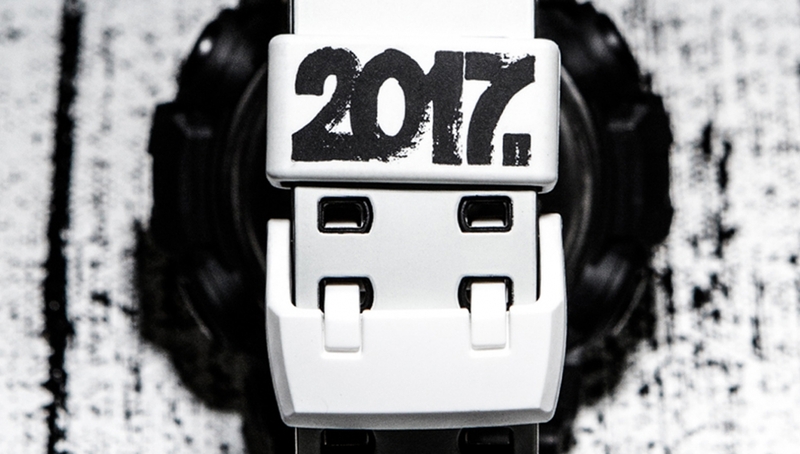 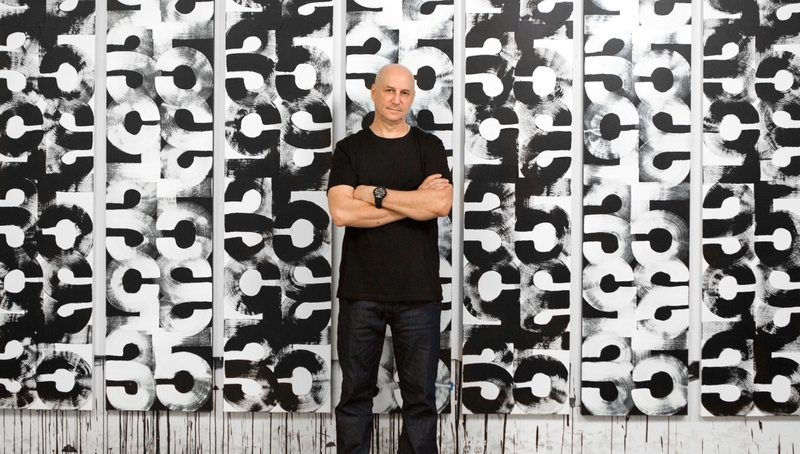 The GA-700EH-1AER features a brushstroke-inspired black and white color scheme with 2017 printed on the band loop, signature star on the tip of the band and Eric Haze’s logo engraved on the back of the case. 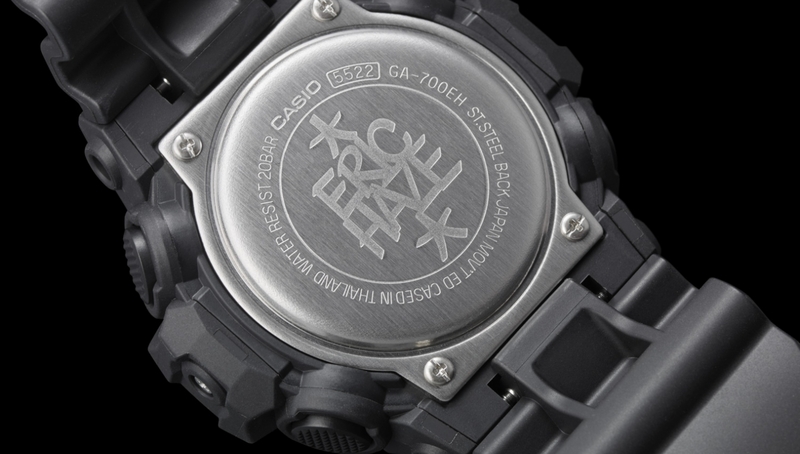 The GA-700EH marks the seventh union of longtime partners G-SHOCK and Eric Haze on special edition collaborations. 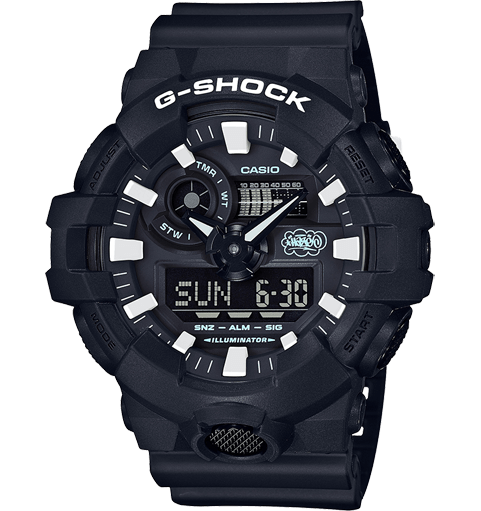 Previously Haze, alongside G-SHOCK, crafted limited edition DW-6900, G-304, DW-5600, GA-100 and GA-110 models, including models in celebration of G-SHOCK’s 25th and 30th anniversaries.